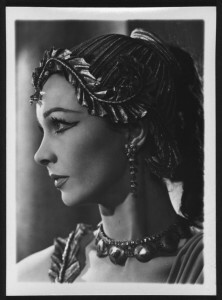 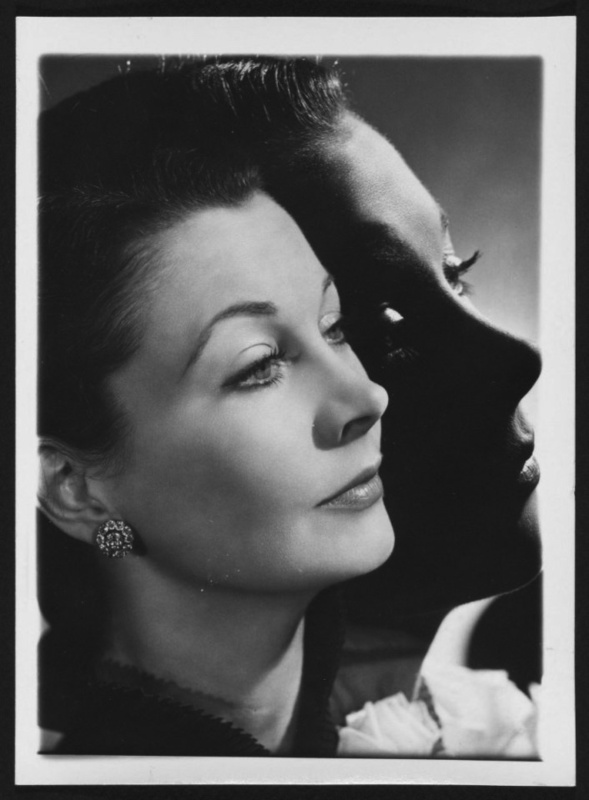 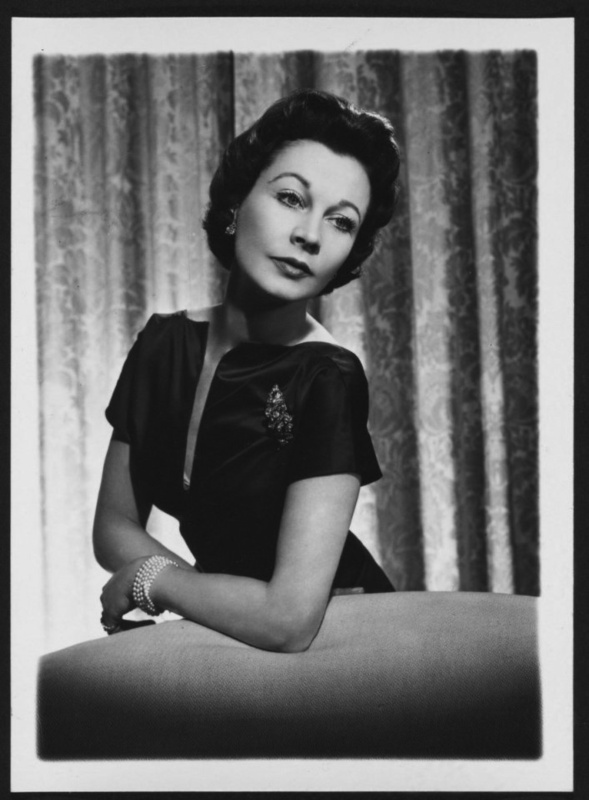 To mark Vivien Leigh’s centenary year, we thought of reproducing here a few of the hundreds of portraits of her by photographer Angus McBean. 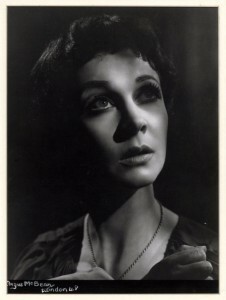 McBean was the dean of theatrical portraiture for the London stage at midcentury. 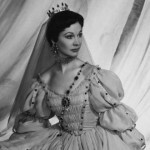 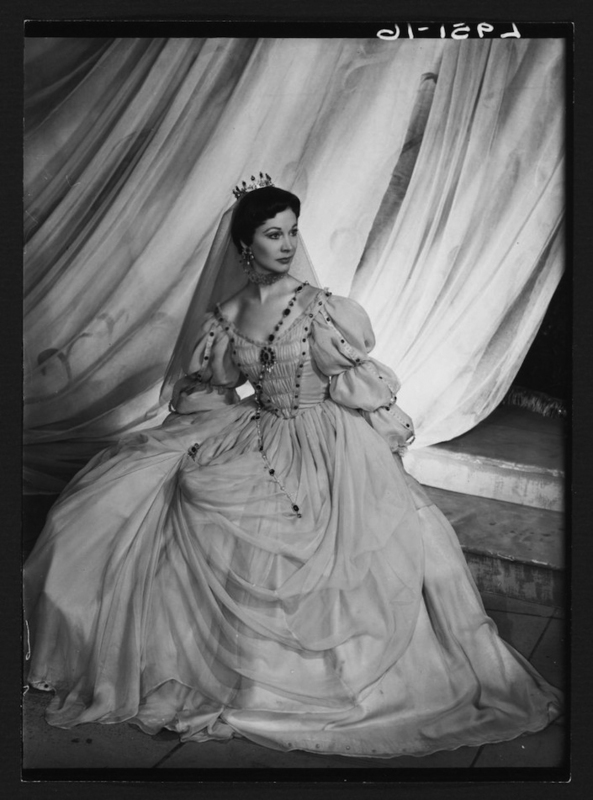 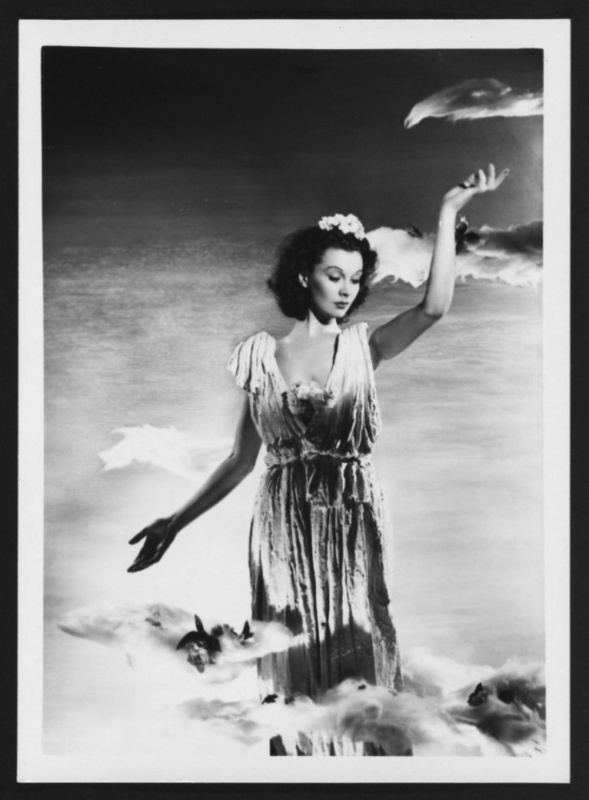 For over three decades Vivien Leigh was his muse. A single portrait—his favorite of her—hung in his home at Flemings Hall in Suffolk. 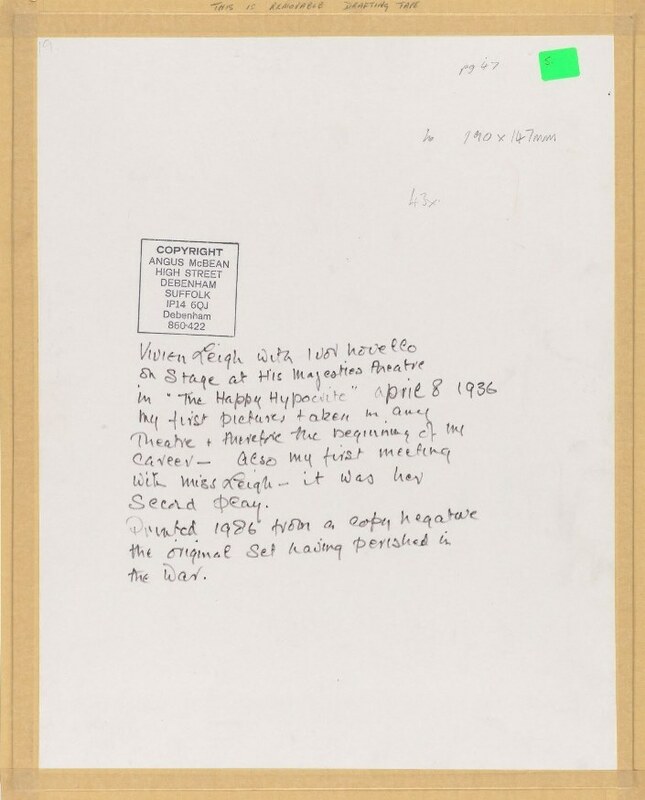 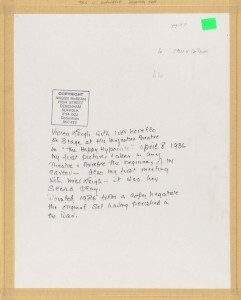 Last April the Harvard Theatre Collection acquired at auction a number of annotated prints from a collection consigned by McBean’s longtime partner and studio assistant. 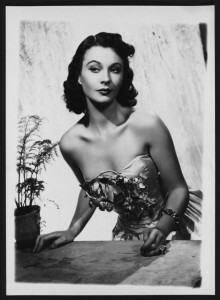 Fittingly, most of these are of Leigh. 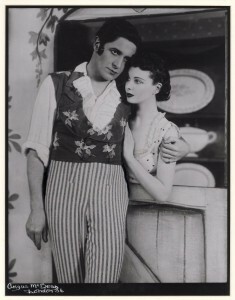 Notable among them is one of his earliest photographs of her, then 22, with Ivor Novello in a 1936 production of “The Happy Hypocrite.” It was his first commission and their first meeting and the start of what McBean later called “a love affair in camera.” McBean notes that the original negatives perished in the War, which accounts for why the set did not come to Harvard in 1970 with the rest of his eight-ton archive of 30,000 glass plates. 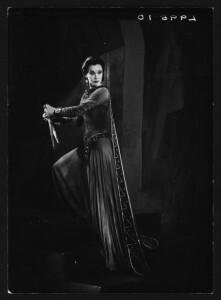 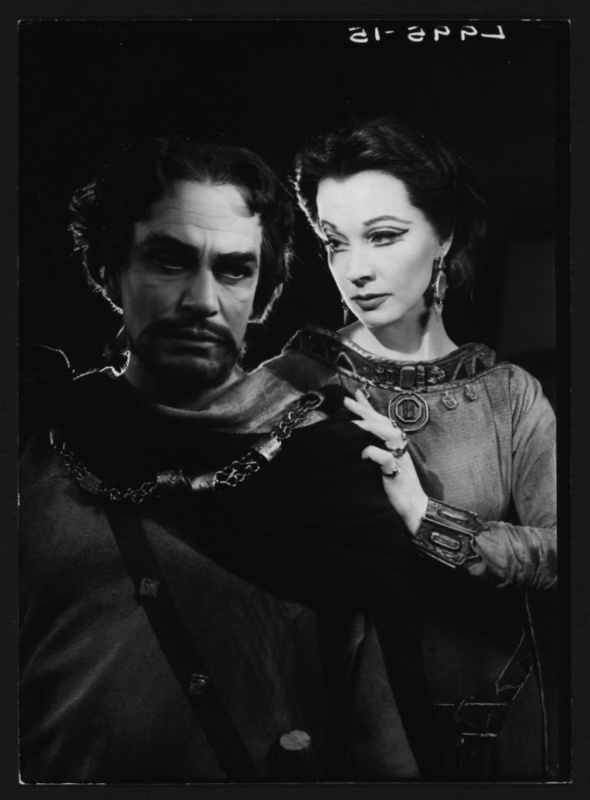 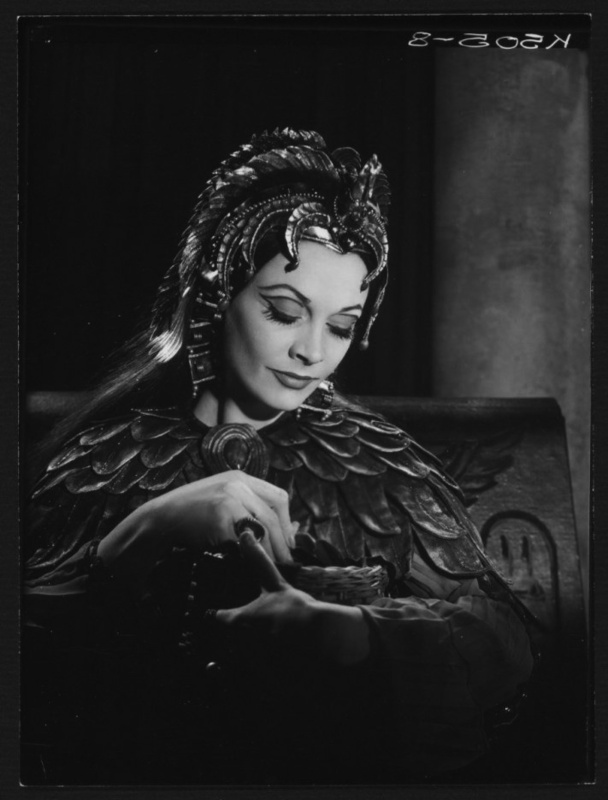 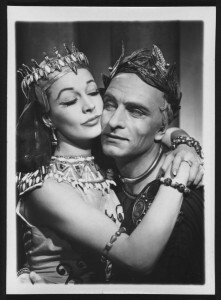 McBean once said that his “kind of theatre concerns itself with kings and queens, princesses sleeping or otherwise in ivory towers, or in enchanted castles with satins, furs, and cloths of gold.” So here is Leigh pictured in regal roles—as both Shaw’s and Shakespeare’s Cleopatra, Lady Macbeth, and Antigone—paired with now iconic images from McBean’s studio. 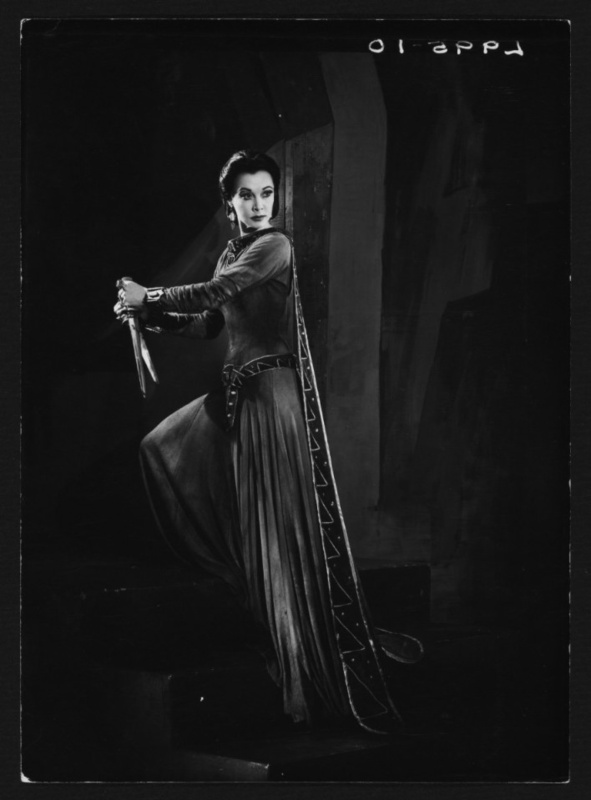 Thanks to Dale Stinchcomb, Curatorial Assistant in the Harvard Theatre Collection, for contributing this post.